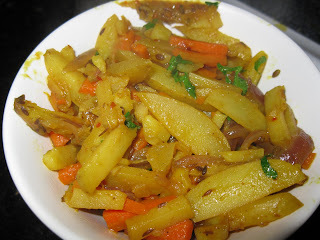 Wat a delicious potato curry Vidhya, my fav! 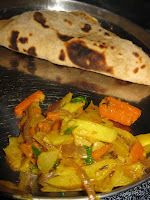 I love anything with fennel,coz we rarely use it as my hubby hates fennel :( Sounds good! i love fennel in my potato curry too!